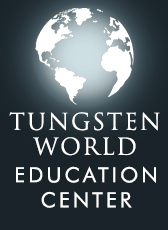 With winter firmly behind us and warmer weather heralding the arrival of spring, the tungsten rings experts at TungstenWorld.com are preparing for the upcoming wedding season in a big way with their highest quality brand of Tungsten Forever™ tungsten wedding bands and tungsten rings. 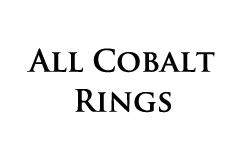 They anticipate a large amount of couples will be choosing tungsten rings and tungsten wedding bands once again this wedding season. Having already added many new features to the TungstenWorld.com homepage including high-quality video and new categories for Tungsten Celtic Wedding Bands, Tungsten Carbon Fiber Rings, Women’s and Men’s Tungsten rings; Tungsten World is once again looking forward to assisting couples with their big day this wedding season. 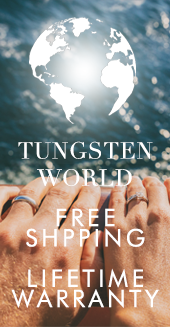 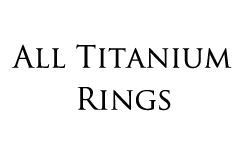 Retailing the Tungsten Forever™ line of tungsten rings, Tungsten World already provides the most extensive customer service in the industry, and are looking forward to adding a selection of new styles to their site this spring. 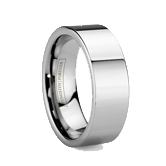 “Our tungsten diamond rings are the fanciest rings you can get married in, and the quality of the Tungsten Forever brand is simply superb,” says Tungsten World owner, Stephen McKenna. Of the countless designer-quality styles offered on Tungsten World’s site for both men and women, one style in particular, the 8-stone platinum inlay diamond tungsten wedding band, BISMARCK, is expected to be on the minds of many couples this wedding season. 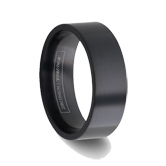 The luxurious, beveled tungsten ring inlaid with high quality 950 platinum and .32 ctw comes in 6mm and 8mm widths, and is the pinnacle of women and men’s tungsten wedding bands. 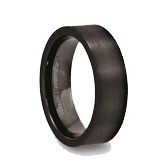 And it’s only available at TungstenWorld.com, along with other exclusive tungsten diamond rings. 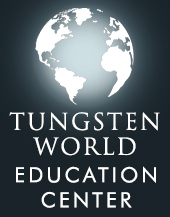 Based in Orange County, Calif., Tungsten World's Tungsten Forever™ brand offers the highest quality women's & men's tungsten carbide jewelry products, including tungsten wedding bands, tungsten carbide rings, and tungsten rings in a variety of styles to meet the demands of today's trends.